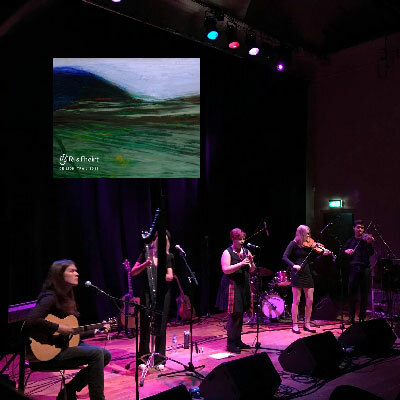 Madderam will be doing a special concert in order to launch the album they created at the end of the 2018 Feis Fhoirt Ceilidh Trail Tour! Tickets are £5 and kids go free. The album will be performed in full and copies will be available at the gig. Tickets can be obtained from the Church Office.